Nurseries – What does OIB intend to do in the event of new heat waves? 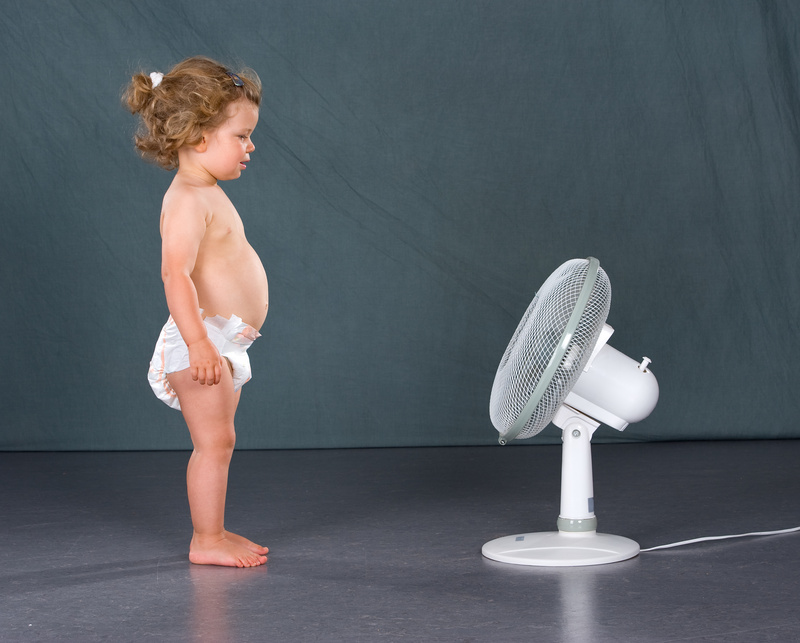 Home/Nurseries – What does OIB intend to do in the event of new heat waves? Last summer, temperatures and humidity levels at our nurseries and day-care centres peaked at levels that made working conditions there unsustainable. Needless to say, if the heat was unbearable for our colleagues, they must have been even more so for the children. By way of an example, on 4 July 2018 the Clovis nursery recorded a temperature of 31°C at a humidity rate of 47,7%. When the staff representatives, in particular via the Brussels Local Staff Committee, had intervened to call for action to mitigate this situation, OIB responded by taking completely inadequate, at times even ridiculous measures. We were told, however, that it was not possible to take appropriate countermeasures at short notice once a heatwave had already begun. That might be so, but in that case, the time to start preparations ahead of the next hot season is now. Union Syndicale would be grateful if you could inform staff about the measures OIB intends to put in place in order to avoid the recurrence of this situation. M. Caballero Bassedas, Président C.P.P.T.